Does the speed of compressions matter? Nice work team! If you answered Option 2: False, then you would be correct! The heart is a pump that circulates blood around the body, when a casualty is unconscious and not breathing this pump is not working. 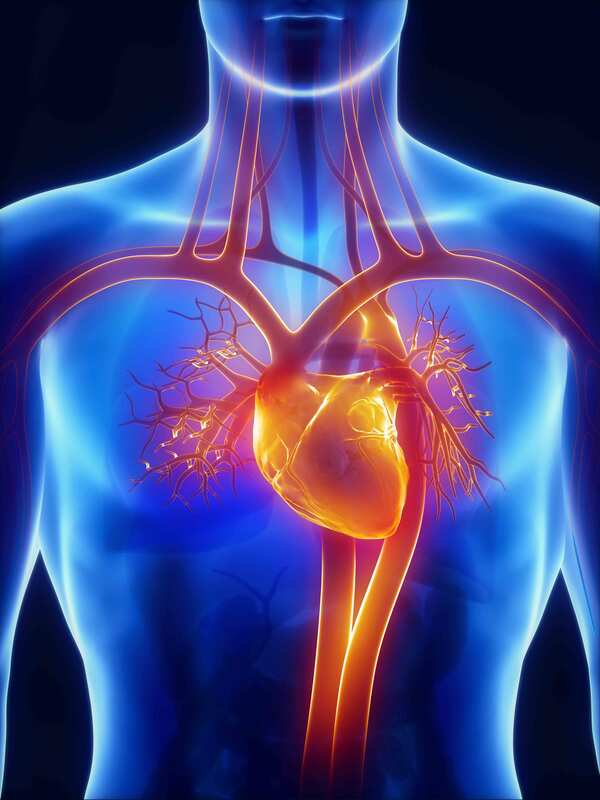 In order to help circulate blood around the body we use compressions to do the physical work of the heart until (hopefully) we can get the heart to work for itself again. It would be easy to think that if the pump is working faster (ie. faster compressions) then more volume will be able circulate more quickly. This is true but only up to a point and I’ll explain why. 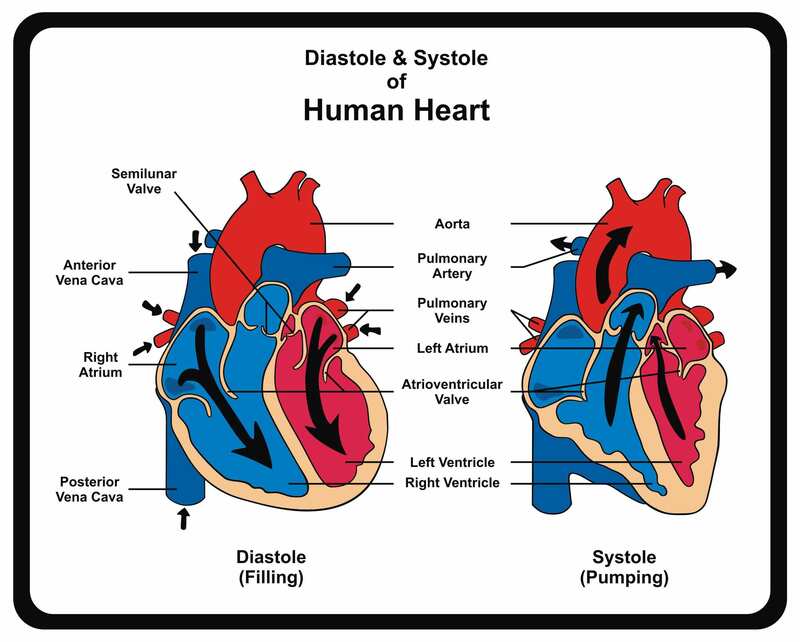 Put simply, the heart’s pumping cycle is made up of two phases. The contraction or squeeze phase (known as Systole in medical terms) and the relaxation phase (known as Diastole). During the squeeze phase (systole) the ventricles of the heart contract together and force blood out of the heart with enough pressure to push the blood around the body. This is like when we push down on the chest, we are forcing blood out of the heart. During the second phase, the relaxation phase (diastole), the heart refills with blood and also passively fills the vessels that supply oxygen to the heart. The relaxation phase needs to be long enough for the heart to collect enough blood to push out again. This stage is like when we release our compression and allow the chest to recoil back to its original state. I like to use the sponge running under a tap analogy. The sponge (heart) can only store a certain amount of water (blood), the amount water the sponge holds depends on the amount of time it is held under the tap (relaxation phase) and the amount squeezed our depends on how much water it was holding and how hard we squeeze (contraction phase). So how does this relate to us doing CPR? The Australian Resuscitation Coucil (ARC) determined that the optimal rate of compressions is between 100-120 bpm for adults, children and infants. That is pushing down on the lower half of the sternum to a depth of 1/3 of the chest and allowing the chest to fully recoil back up to its natural position. The recoil is just as important as the push. And maintaining a rate of 100-120bpm. 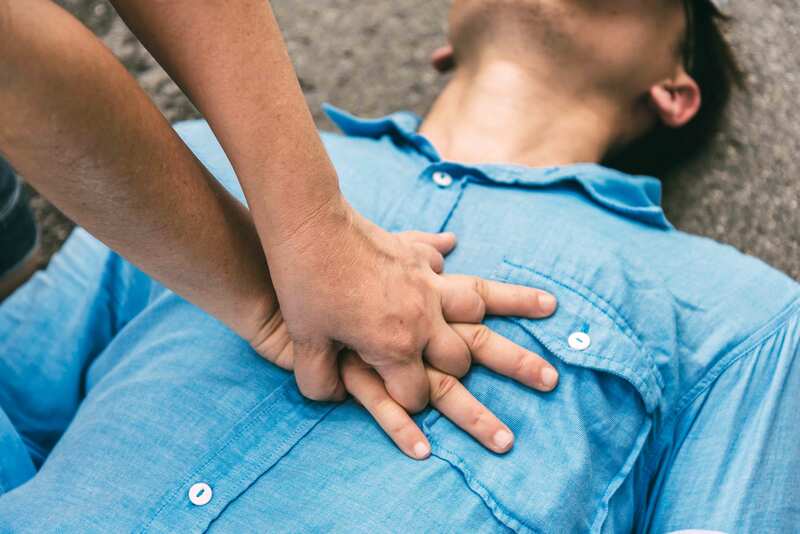 Speaking from experience, when you are in an emergency situation and you have an unconscious person infront of you and you know that you need to perform CPR, your adrenaline starts to run really high and in all likely hood when you first start performing compressions on the casualty it is going to be too fast. It’s only natural, once you have started compressions (even if it is too fast) I suggest you take a deep breath and center yourself. Think of a song that will help you keep in time, most people use Staying Alive by the Beegee’s but any song with a 4/4 beat will work. You will slowly start to slow your rate down to the 100-120 beats per minute and be performing effective CPR. You might think you know how to do CPR and I can’t tell you how many students have said to me that performing CPR was harder than they expected. Practice makes perfect. My students train on manikins that have light up responses that show when they are achieving appropriate depth and rate and indicate when they are pushing to fast or not fast enough. 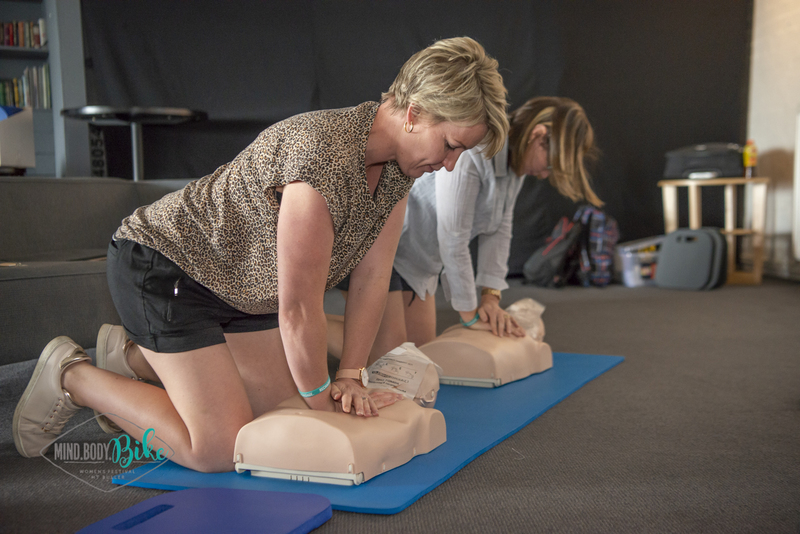 It is so important to practice CPR which is why the ARC recommends refreshing your skills every year. If it has been longer than a year since you have refreshed your skills I highly recommend contacting me to refresh your training. I am also conducting a public course this Sunday 17th March 8.30am at Hawthorn Library, go to www.resusready.com.au/booking and use the promocode: TRIVIA to attend for the discount rate of $50. The skills you will learn are invaluable and can save a life. See below for more details.